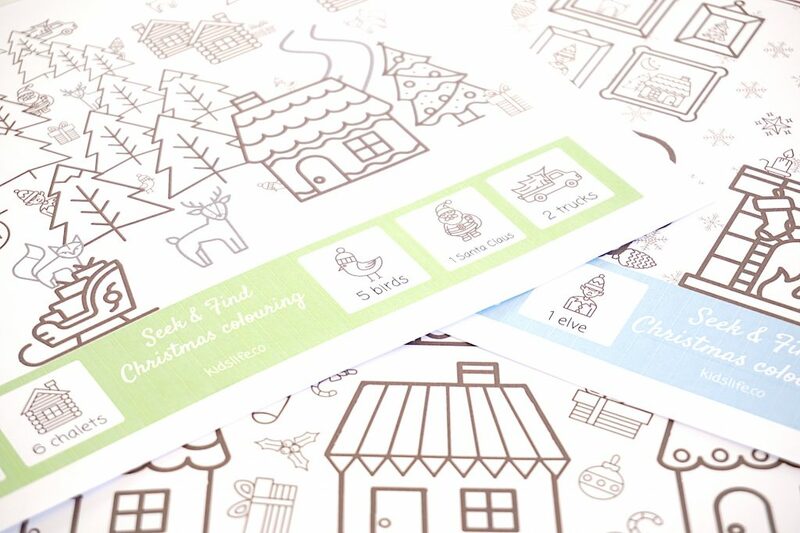 Let’s continue with our Christmas theme, but this time I want to present you some Christmas colourings in a Seek&Find style. For those who are still looking for little presents to add to the Advent calendar, here is a ready-made one. 3 colourings, some easier than others to adapt to your children’s various ages: the houses, the living room and the forest. For each colouring, your child will have to find hidden elements here and there in the drawing. Then he or she can colour it as desired! My 3 little boys loved it and they couldn’t get enough of colouring. Moreover, they even participated to the realisation of these colourings by helping me finding some ideas and by choosing what I should hide or not. To print these 3 colourings, you can log in via Facebook or type your email address below, the file to download will appear at this moment. 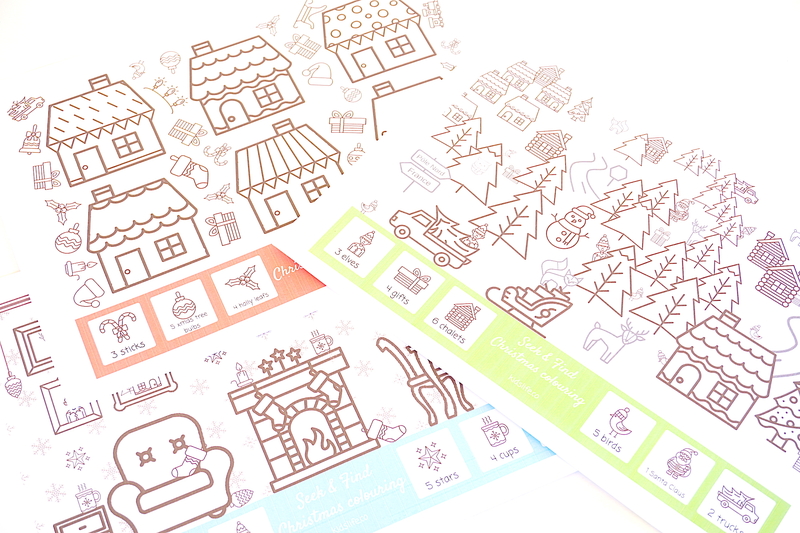 I hope that your children will enjoy these colourings! See you soon for more games.